If you’re just starting out growing microgreens, then growing arugula microgreens is a great way to begin. It’s a popular plant among chefs and home cooks alike, with a zesty, nutty flavor that spices up most dishes. 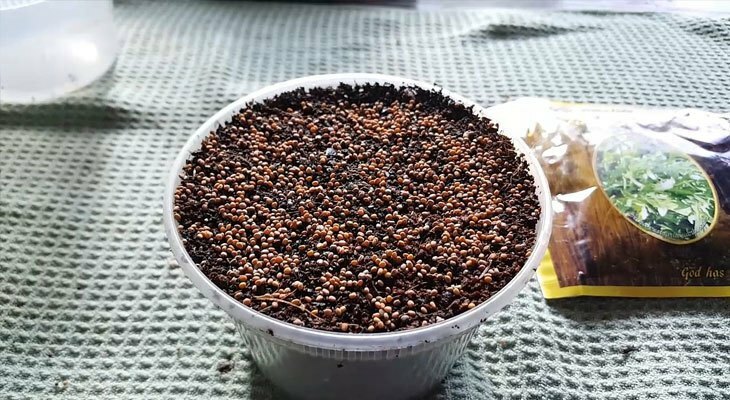 It also grows very quickly, typically harvested in around ten days.​ The seeds are relatively cheap, going for around $15/lb. But you can also grow these greens on a smaller scale and buy seed packets at your local garden store. If you like them, opt for a larger volume of seed in your next purchase. You can either follow along with the video tutorial, or go with the written one below – the choice is yours! You don’t need much to grow arugula microgreens – but you can make it more complex if you wish. If you’re growing at production scale, you’ll want to use the recommended items that I’ve linked – otherwise, just dig around your house and you should be able to scrounge up most of these materials. If you’re using a 10×20 plant propagation tray, I typically plant around 1oz (30ml) of arugula seed. This gives me a great distribution of arugula seeds across the planting surface. If you’re using a different container, just take a peek at the image below and shoot for that level of density. An example of good seed distribution. You should use at least 1″ of soil or growing media, but 2″ is recommended if you’re going to grow your arugula past 8-9 days. 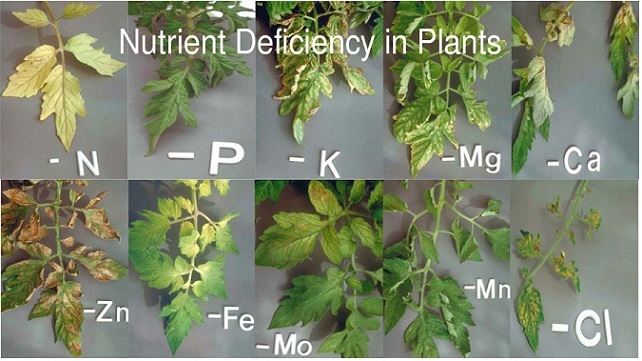 This is when the true leaves start to form and the plants begin to rely on nutrition in your soil instead of seed nutrition. After you’ve planted, cover your container with something that will block out all of the light. I typically use another 10×20 tray flipped upside down, but you can get creative – as long as there is no light entering the container, you’re good. 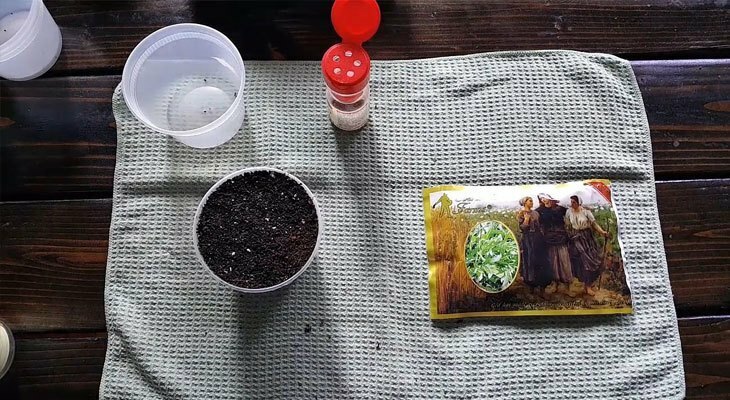 You need to do this to provide the optimal germination environment for your vegetable seeds. After covering your container, place it in a low light area that’s relatively cool (around 70°F / 21.1°C). Every day, uncover your container and mist your seeds once or twice with spray bottle. Don’t go overboard — that’s how you get mold. Make sure that they’re germinating properly (~3 days for arugula). Once they’ve germinated, keep your growing medium moist by continuing to water. A good rule of thumb is that the deeper your growing media, the less frequently you need to water. They won’t be using much of this water until days 8-9. Growing Tip: Arugula will put out roots quickly and spawn hundreds of little root hairs, which are often confused for mold. While they look similar, you can identify root hairs by their even distribution and clustering around the tap root of your seedling. Somewhere between days four and five, your microgreens will be ready for light. Uncover them and move them to a well-lit area. 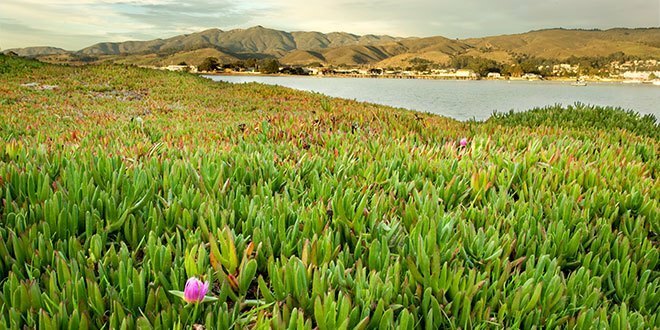 If you decide to leave them outdoors, you’ll need to water more often due to the intense light the sun provides. If you’re growing indoors, you won’t need to increase your watering routine much. 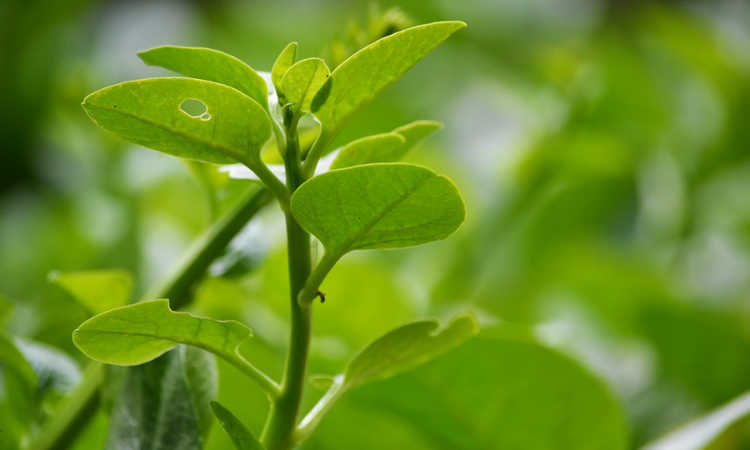 When your greens are around 2″ tall and have bright, open leaves…they’re done! It’s time to harvest. To avoid the hassle of washing your greens, cut them about 1/4″-1/2″ above your growing medium. You’ll sacrifice some stem to make sure you don’t cut off any excess dirt or seed husks along with it. 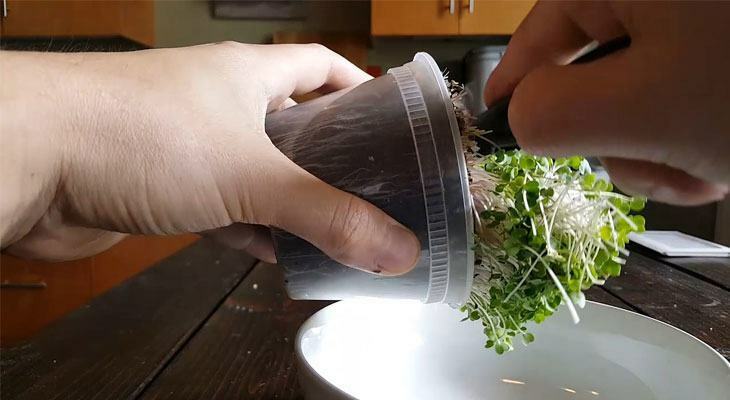 Trust me, it’s worth the sacrifice — washing microgreens is not only time consuming, but cuts their shelf-life by about 50%. To store them properly, make sure they’re as dry as possible. 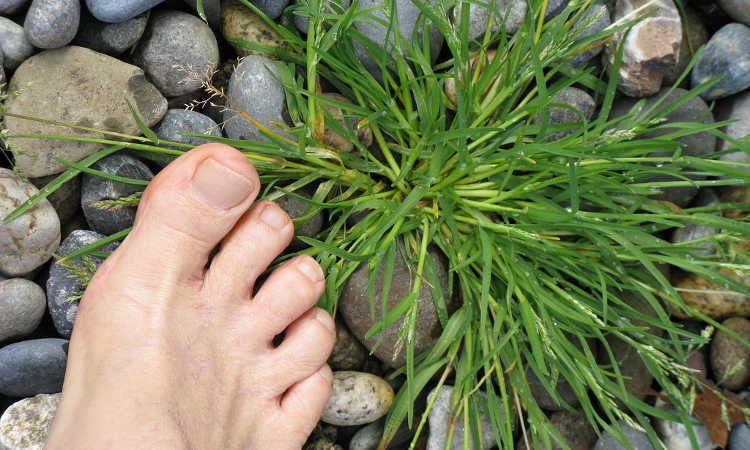 If you didn’t wash them, they should be quite dry unless you harvested right after watering them (avoid this). I personally put them in a ziploc bag with a bit of air inside so they have room and aren’t squished. They’ll last for 7-8 days before they start to get a bit wilted, so enjoy them while you can! If you go for commercial operation: do you sterilise the soil (potting mix and/or coconut coir) with anything? (like peroxide). If yes or no, how important do you think this extra operation is? I am about to start a commercial operation in Argentina and I have a big concern about that. Yeah, in a commercial operation typically you sterilize the trays with a 1:4 bleach solution, and don’t reuse the soil unless you’ve hot composted up to 160°F multiple times. I think it’s pretty important, especially for large-scale production. Great video. One question: Once you harvest, is the plant done or will it grow again? 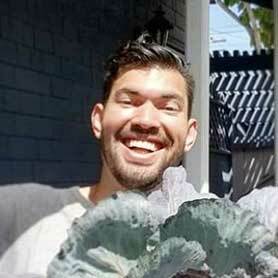 Can you reuse the roots or throw away? What about the soil? Can it be reused as well? If you harvest below the lowest leaf, which is the common way to harvest, that crop is done. Microgreens are usually a one and done type of crop. The roots + soil can be composted, or if you want you can mix them all back into the larger bin of soil and reincorporate. Should work just fine! 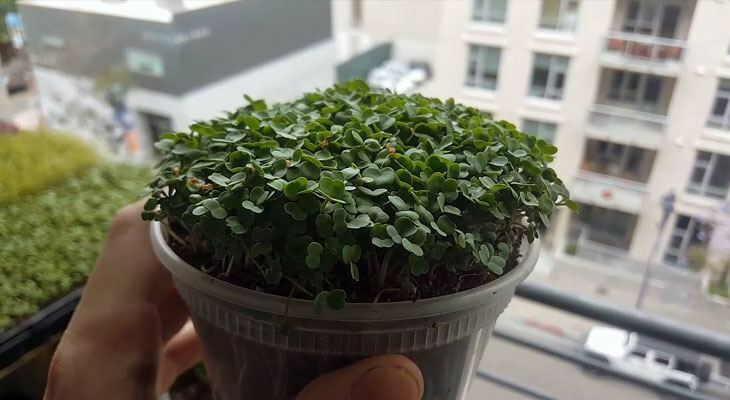 Can you grow micro greens with no soil ? What other medium could be used?